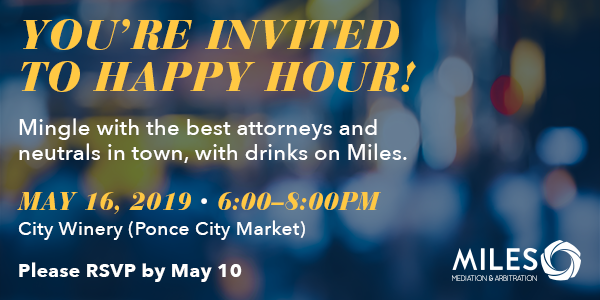 Join our neutrals and clients for a fun night at City Winery on Thursday, May 16 (6-8PM). Please RSVP below. We hope to see you there!